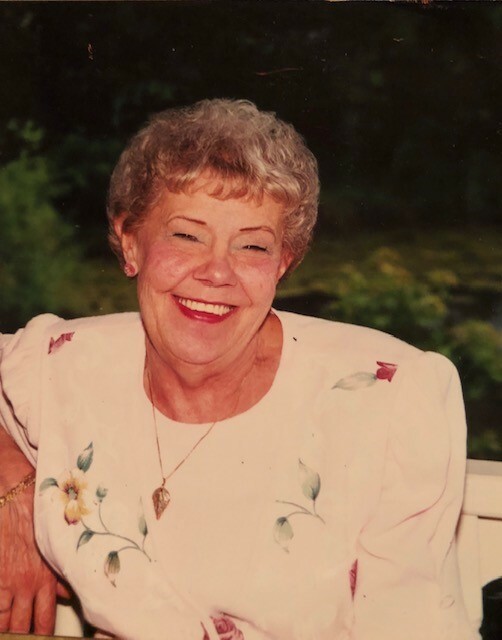 Elizabeth J. Dorsey " Betty"
Elizabeth J. Dorsey “Betty” of Laurel, MD passed away peacefully on October 23, 2018 at age 86. Betty was born July 13, 1932 in Forest Glen, MD and was the daughter of the late John Peyton Belt and Irene Jeanette (Wilson) Belt. Betty is survived by her sister Virginia L. Griffis, her daughter Debby (Hull) King and husband, Robert of Olney, MD, her son Chris D. Dorsey and wife Ree of Laurel, MD, her beloved dog Mattie, nieces Sharon Murray, Marlene Krediet, Kelly Weir, Angel Tervakoski, and nephew Barry Brown, many grand and great-grand nieces and nephews and her dear friends Betty Horn and Joanne Horan. Betty is preceded in death by her husbands Charles Preston Hull and Ronald Lee Dorsey and sisters Mary Miller and Anna Oswinkle. A Memorial Service will be held on November 17, 2018 at 2:00 pm at the Holy Trinity Lutheran Church, 7607 Sandy Spring Rd, Laurel, MD, 20707.